Create your own unique logo with the Logaster logo generator in seconds! 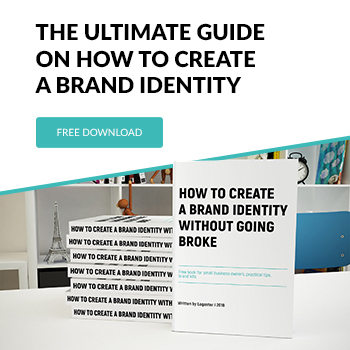 Branding has never been easier! At least 3 characters long. Logaster launched Polish, Indonesian, Dutch and many others versions of the site! Logaster launched Turkish version of the site! Turkish visitors can create logos in their native language! New WordPress Plugin for Creating Logos from Logaster! We are growing rapidly and it is all thanks to you! Logaster released an extension for Google Chrome! Now, to go to the logo creation page, all you need to do is just 1 click. Friends, we have good news! We launched a new product - a favicon! We tried to reach this number for more than six months! Logaster launched Brazilian version of the site! Now our Brazilian visitors can create logos and other branding productions in their native language! 1,000,000 logos from Logaster are already created! We reached the level of 1 000 000 logos and all thanks to you, dear friends! Create your own blank using Logaster!